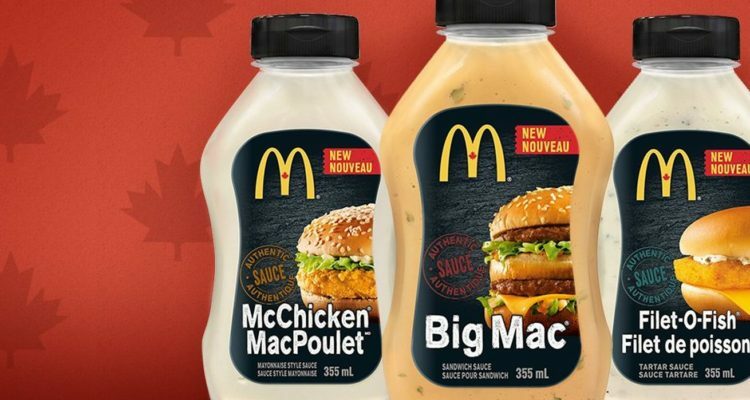 While covering the recent Brampton CHL franchise and their Name Your Team Contest I got to thinking, what names could be worse than some of the finalists the club had selected? So after a bit of digging we have come up with a list of some of the most ridiculous franchise names you have ever heard. The Port Huron Flags were a member of the International Hockey League between 1962 and 1981, with the exception of 1971 to 1974 when they were known as the Port Huron Wings due to an affiliation with the Detroit Red Wings. 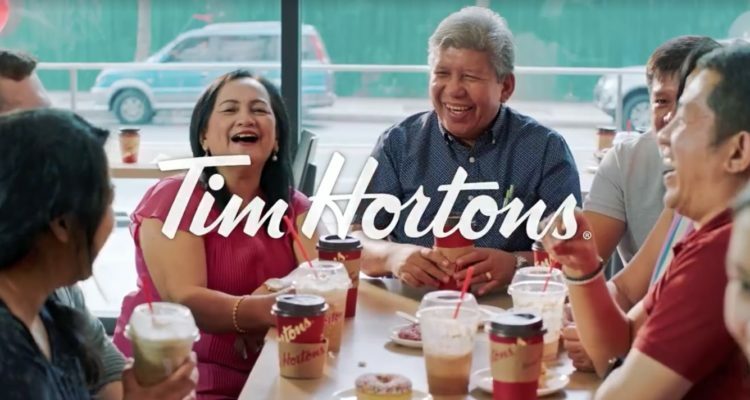 Flags isn’t exactly the most creative name but it was apparently good enough to try again as Port Huron, MI revived the name from 2005 to 2007 with a team in the United Hockey League. 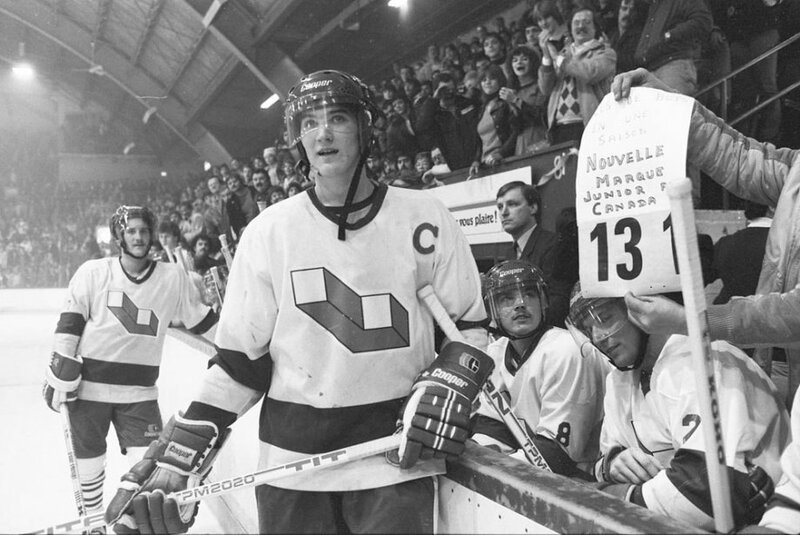 The Laval Voisins were a Quebec Major Junior Hockey League team from 1979 to 1985. Probably the most innocent sounding off all the names on the list until your made aware that “Voisins” means “Neighbours”, not exactly the most intimidating sounding name. The Greenville Grrrowl were an ECHL hockey team in Greenville, South Carolina. They played from 1998 to 2006 before announcing the club would be ceasing operations, Grrreat news for season ticket holders who only received a ” percentage” of money already paid for tickets. 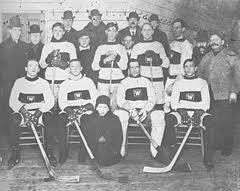 The Montreal Wanderers played four games in the inaugural season of the NHL but a fire burned down the Montreal Arena on January 2, 1918 leading the club to disband and truly become Wanderers. 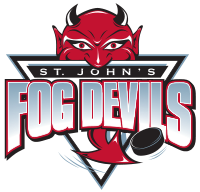 The St. John’s Fog Devils were a Quebec Major Junior Hockey League club from 2005 to 2008. 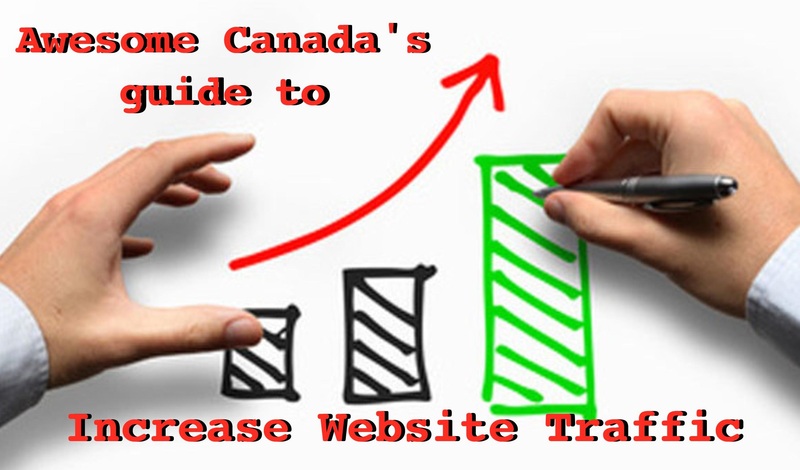 The Newfoundland and Labrador team failed to resonate with fans as they did the majority of their research based on younger people liking the teams name and in 2008 announced their relocation to Montreal. The Anaheim Mighty Ducks have gone through multiple rebrands in attempts to separate themselves from the original club name that was based on the popular Disney children’s movie. 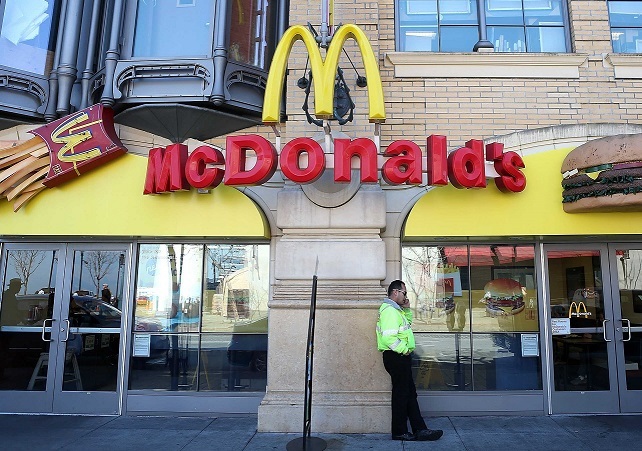 Now known as the Ducks the franchise has survived through the embarrassing Mighty Ducks moniker of its infancy and what is possibly the worst sports marketing crossover attempt. 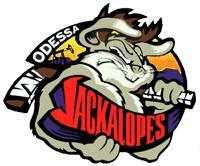 Odessa, Texas was home to the Central Hockey Leagues Jackalopes form 1997 until 2011. 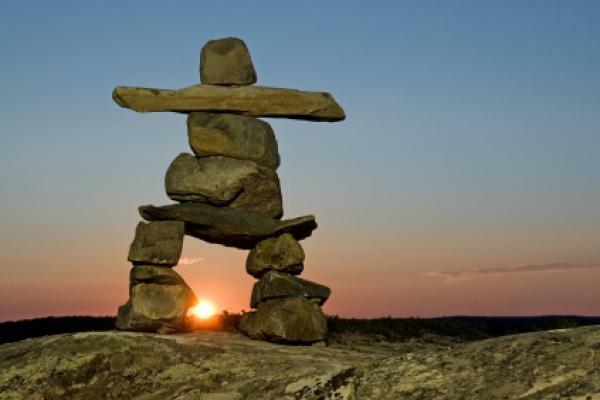 The mythical jack-rabbit with antlers that dawned the jersey of the club followed when the team confirmed in 2011 that they would be leaving the CHL and joining the North American Hockey League where they still play. 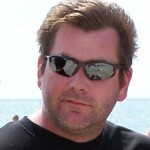 Here we have another victim of a name the team style contest. 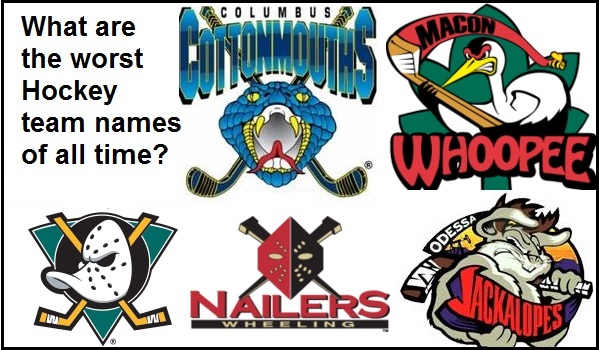 Thanks to a trademark dispute the Wheeling Thunderbirds (one of the founding franchises of the ECHL) were forced to rename the West Virginia club, and settled on the Nailers. 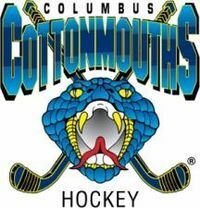 Understanding that the Columbus “Cottonmouths” name is referring to the venomous snake it needs to be pointed out that in hockey terms a cotton mouth is a player who just had his teeth knocked out and is chewing on cotton balls to stop the bleeding. This club has played in numerous leagues over their existence including stints in the CHL, ECHL,and their current home in the Southern Professional Hockey League. This is a horrible club name that needs no explanation, regardless of the intended meaning the jokes are just to numerous. In 1973 the Georgia town of Macon was home to the Southern Hockey Leagues Whoopees, who disband midway through their inaugural season. 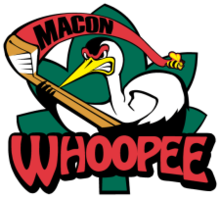 Twenty three years later the Central Hockey League helped resurrect the name and the Macon Whoopee were born. 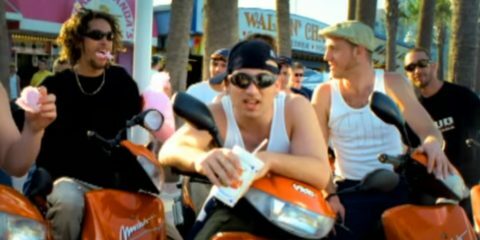 In 2001 the Whoopee joined the ECHL before finally folding in 2002. Did we miss anything? Let us know what team names you think should be on the list.